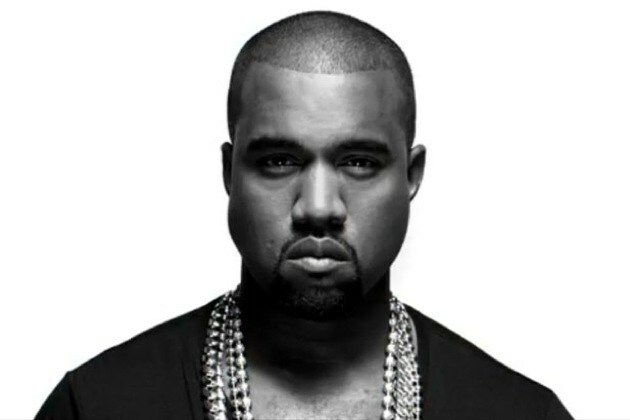 After allegedly being assaulted by Kanye West at Los Angeles International Airport (LAX) on July 19, a photographer has decided to sue the singer for assault, battery, negligence and interference with his civil rights. “I told him twice, ‘I don’t want to fight you’,” Ramos stated. “However, he attacked me anyway.” What’s most interesting is that criminal charges weren’t filed, which will ultimately hurt the civil case.